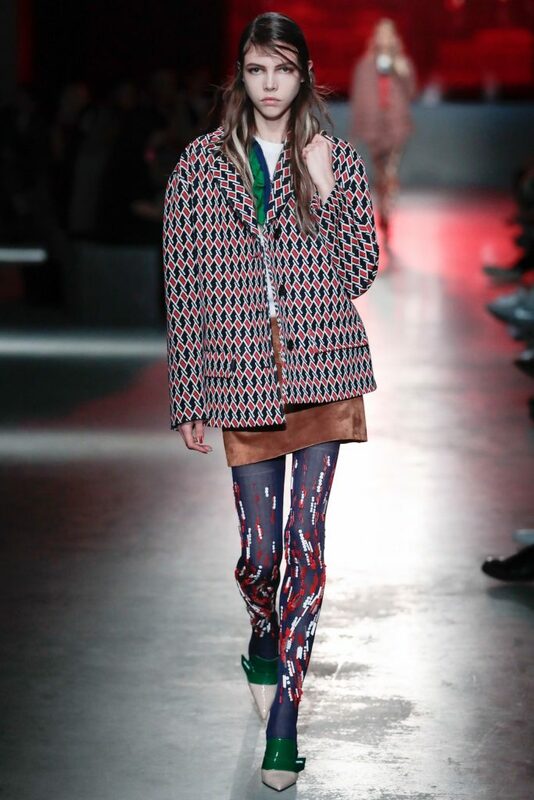 Not so long-ago wearing tights was a real no go, even in rainy London or snowy Vienna! 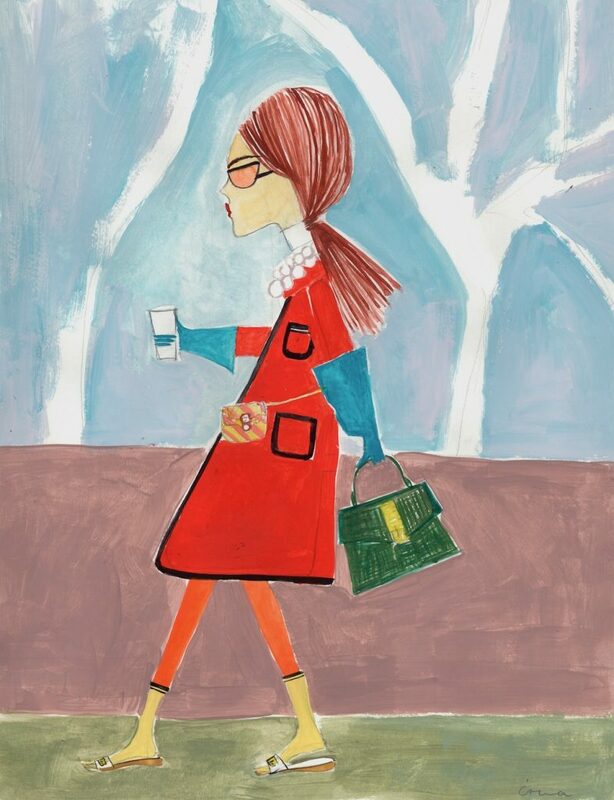 Every stylish girl would rather have shown her naked leg instead of opaque, black tights. However, todays tights are actually the new trousers, or even leggings. They come with bold prints, are delicately embroidered, are covered with Logos or are in the most fantastic colors. Personally, I am a fan of red, opaque stockings. I wear them preferably to a red dress or skirt, as red is my favorite color and I think that wearing color matching tights to your dress or skirt lifts the entire outfit, lengthens your silhouette and simply looks super chic! 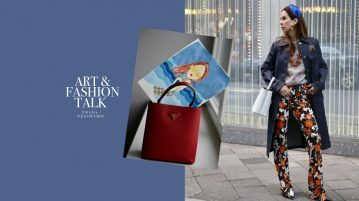 make sure your skirts are short when wearing tights with prints, like the latest Prada wool tights with embroidered pearls and bejeweled with Swarovski crystals. These should be worn by themselves, or maybe just together with a beautiful cosy, XL cashmere sweater. White tights are the new black tights and give a doll like impression;teamed witha black skirt and white silk blouse achieves asuper modern yet classic look. Another bonus, white tightsmake your colored shoes reallystandout! And wear a Logo-coveredpair of tights,if you feel like revealing your favorite brand. The skirt should be slightlylonger so thatyour fascination forLogomaniais not too obvious. And wear tights with open-toesandals. 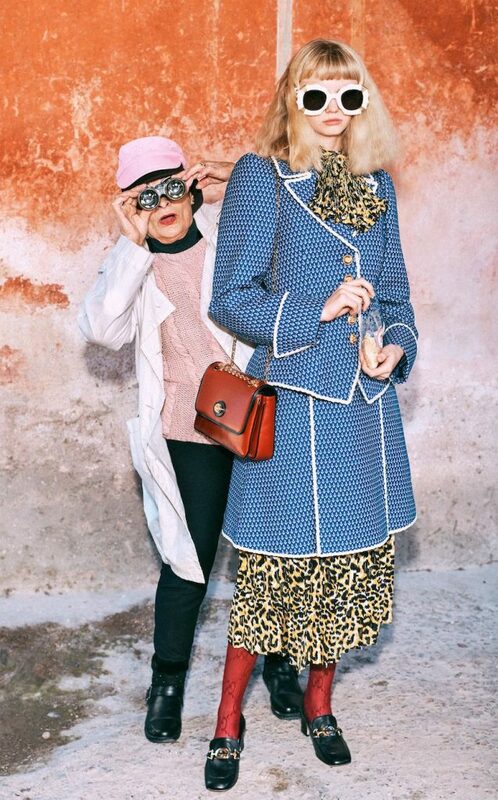 Miuccia Prada made this look socool by matching wool tights with open toe stilettos in 1995. Wear themin Winter and you do not have to leave your favorite Summer sandals in storage. 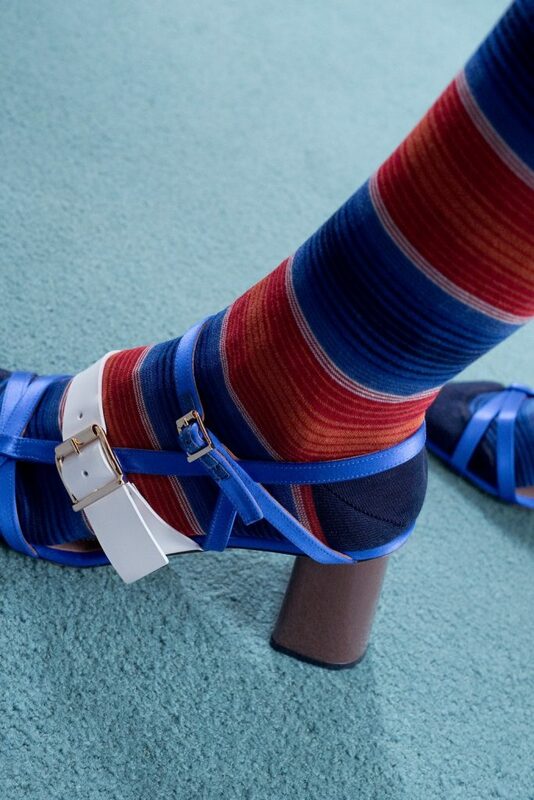 Layer your tights with yourfavorite socks, likeasseen in the latest Gucci Resort Show. 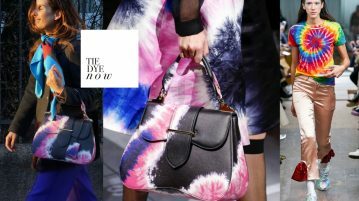 This styling enablesyou toadd interesting and bold color combinations or just helps tokeep your feed extra warm in your stilettos. 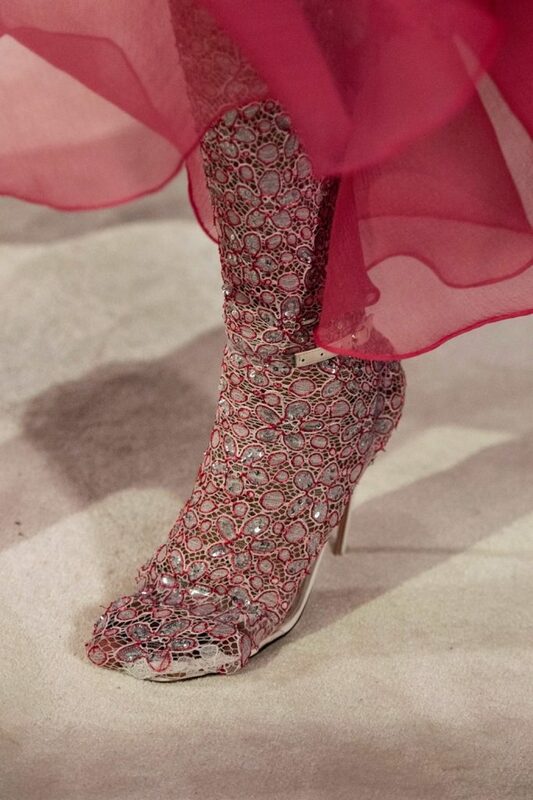 Lace tights have many associations,but after seeing the Valentino haute Couture show,we decided never againto leave the house without wearing them, either wornwith trainers or open toes stilettos. White lace andwashed jeans is areallycool combination, as well asblack lace and pink velvet. Bothmake a standingimpression!